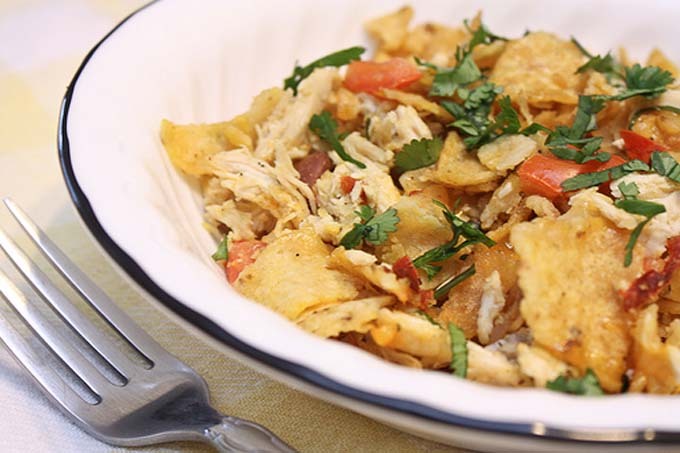 Casseroles are quick and easy meals that can be prepared by busy parents on a weeknight. They are also great for mass feeding during the holidays. 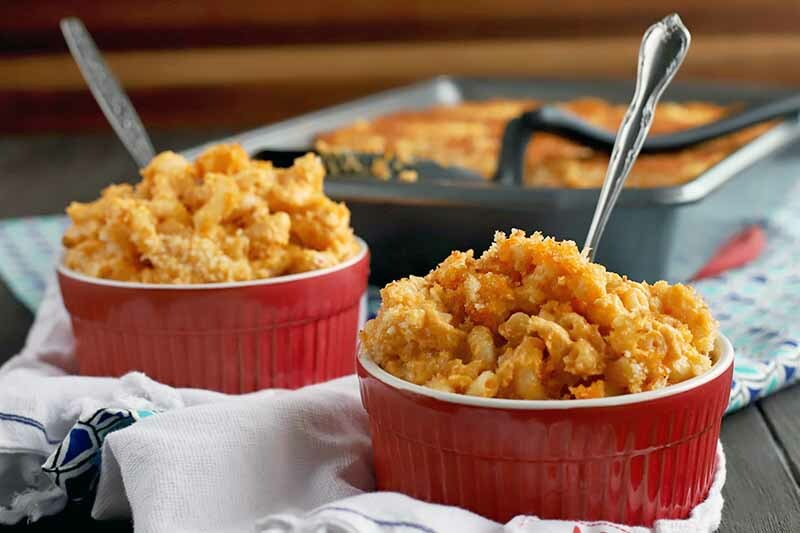 Find all your favorite casserole recipes down below and discovery new ones that will make your mouth water and your tongue tap dance! 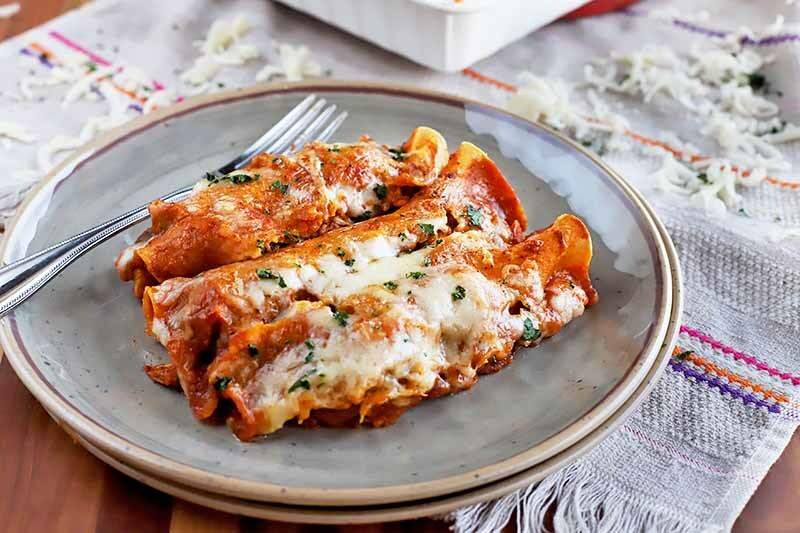 Our pollo rojo enchiladas are made with chicken in red chili sauce that provides the best kind of kick to amp up your normal weeknight dinner routine. When the poultry is cooked in the homemade red chili sauce, it becomes moist, flavorful, and spicy. So worth making from scratch! Get the recipe now on Foodal. Nothing beats heading south of the border for dinner. 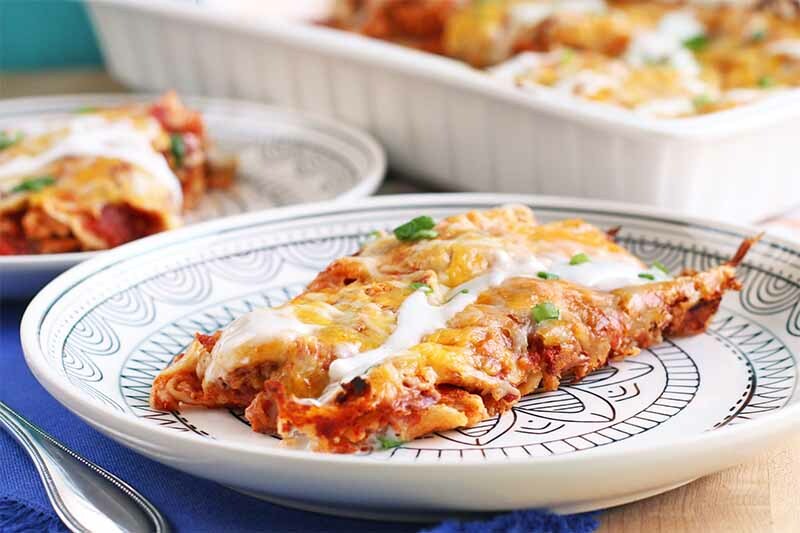 But tonight, consider this epic mashup: Buffalo Chicken Enchiladas. They’re hot, cheesy, and oh-so-tasty. The traditional recipe gets a fun twist with spicy sauce, jack cheese, and a cool drizzle of blue cheese dressing. Get the recipe now on Foodal for game day. When the farmers markets are bursting with seasonal produce and your garden beds are overflowing, make the most of local and homegrown veggies with this green bean and yellow squash casserole. The flavor of roasted fresh vegetables combined with a light sauce pairs well with any entree. Get the recipe now on Foodal. 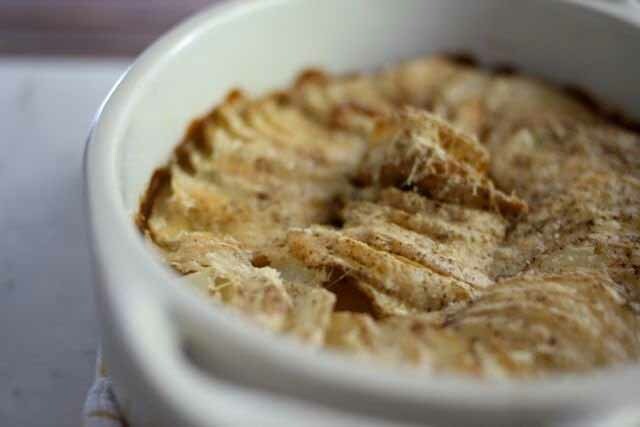 “Scalloping” isn’t just reserved for potatoes anymore, friends. 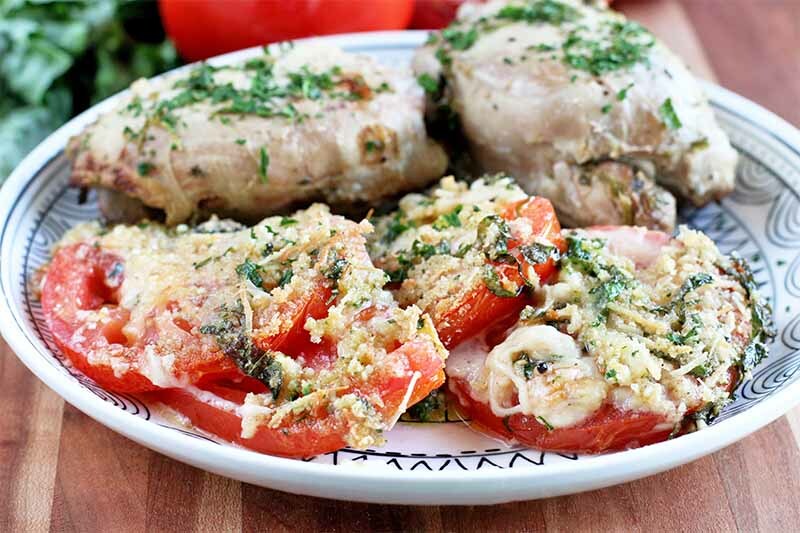 With warm weather comes vine-ripened tomatoes. Make the most of your summer patio dinner with the best homemade scalloped version. 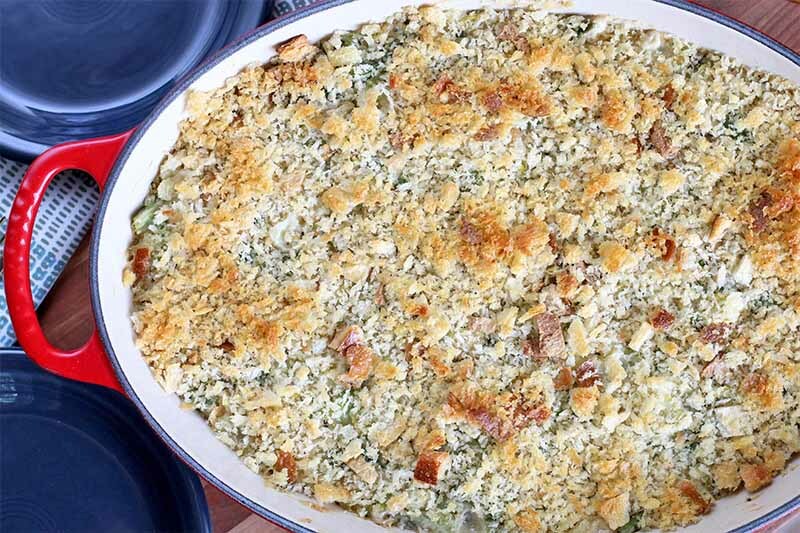 Cheese, fresh herbs, garlic, and crunchy breadcrumbs make this side dish irresistible. Get the recipe now on Foodal. 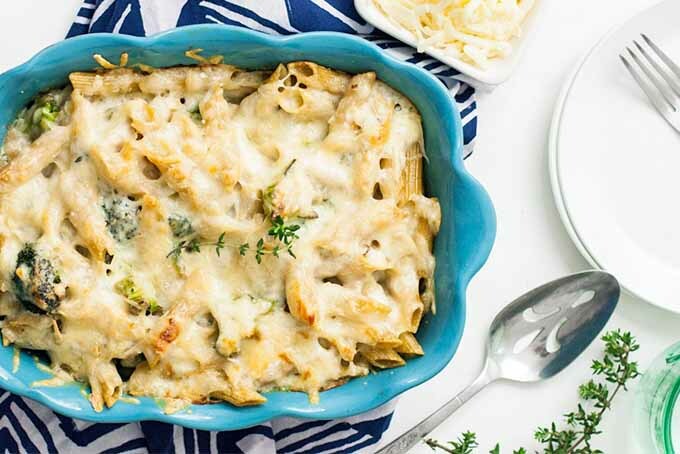 Try our easy pasta-bake casserole, featuring charred veggies and Point Reyes Toma cheese. A quick bechamel pulls it all together for a delicious family meal that’s simple enough to make on a busy weeknight. Plus, there’s less food waste because the stems of the broccoli are used as well. Get the recipe now on Foodal. 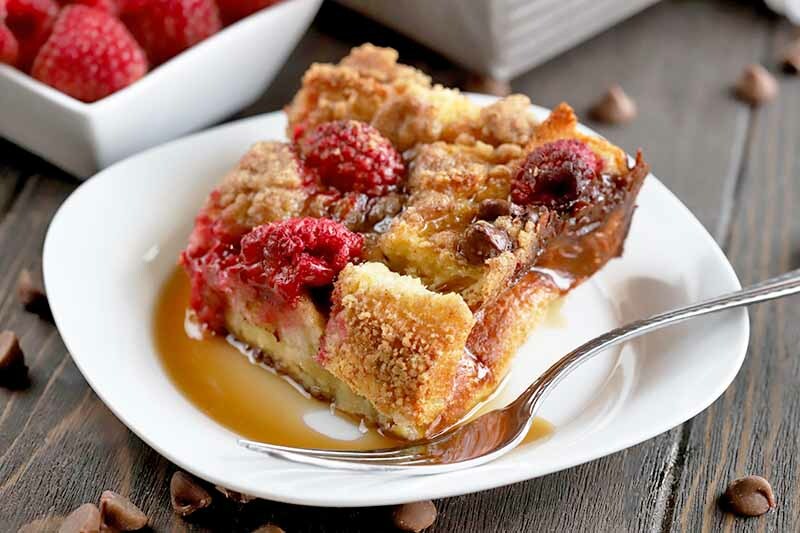 Desperate for a super easy brunch idea? 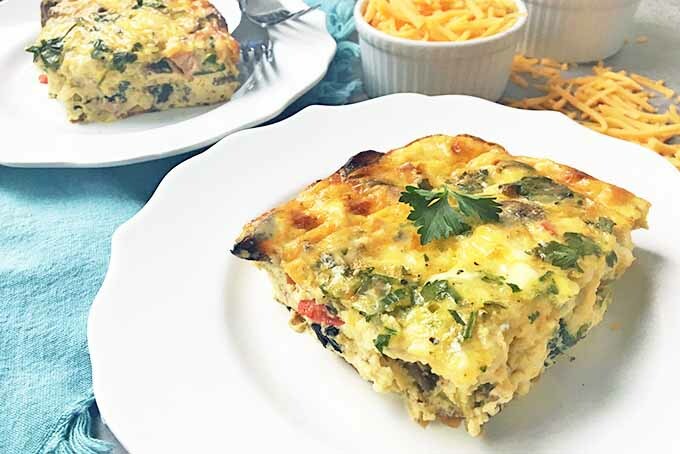 This make-ahead egg casserole loaded with veggies, meat, and cheese is your tasty solution for a worry-free meal. It’s great for all situations, from lazy mornings to hectic brunch parties. Prep it the night before, bake it the next day. Learn how to make this dish now on Foodal. 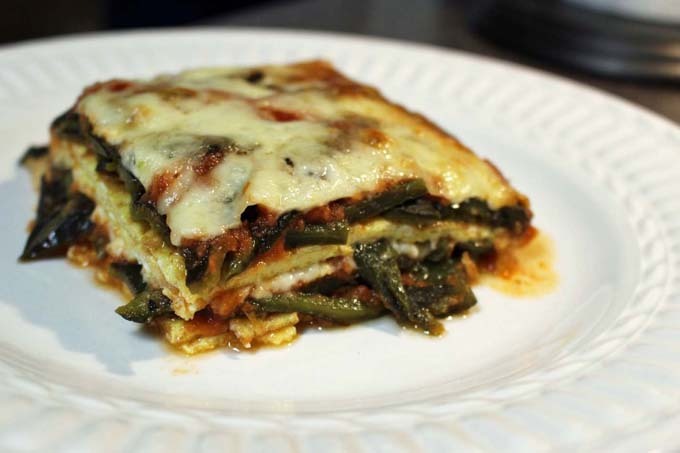 As promised, Foodal is back with another recipe that’s also really low in carbs! If you’re a fan of both chile rellenos and casserole, this one’s for you.